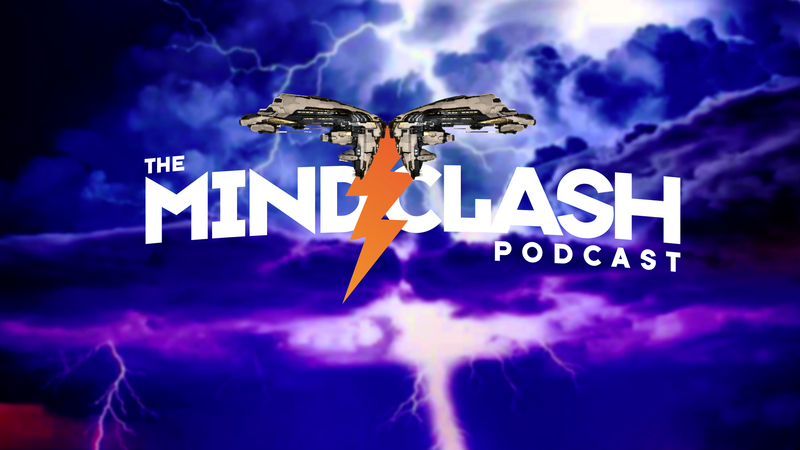 In this ever so lovely episode of The Mind Clash Podcast, Meredudd is joined by Mr. Hyde, Tridgit, and local resident of Dinosaur Island, The Judge. They talk about some of the upcoming balance changes coming to EVE Online, some of which came out of CSM Summit talks, as well as some FW/LS chatter. Every so often throughout the show, Jar Jar Kael (the drunk alter ego of Kael Decadence) makes an appearance to literally repeat everything that was just said 5 minutes ago, or ramble on about how much he LOVES Mind Clash. I can’t be held responsible for what comes out of Jar Jar Kael’s mouth. Don’t forget to join our Discord and watch us live on Monday nights at 0300 EVE (7pm Pacific, 9pm Central, 10pm Eastern) on Twitch. If you want to chat with us in-game, we have a channel MindClashLive.